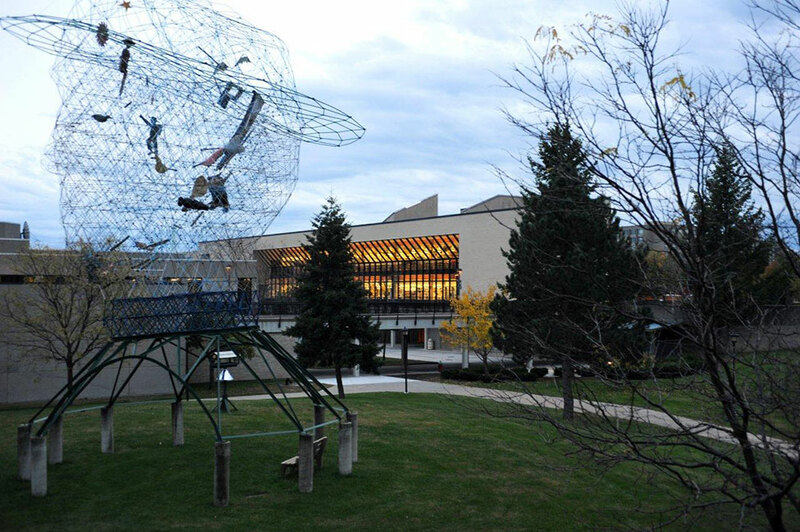 Consistently named among the top schools in “America’s Best Colleges” by U.S. News & World Report. 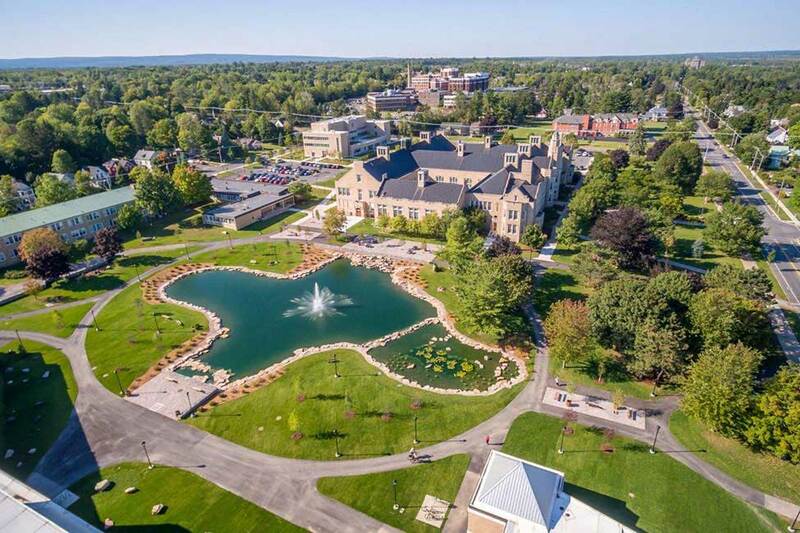 Located in Plattsburgh, NY; a small, friendly city of 25,000 in northern New York State within easy driving distance of Montreal, Canada. 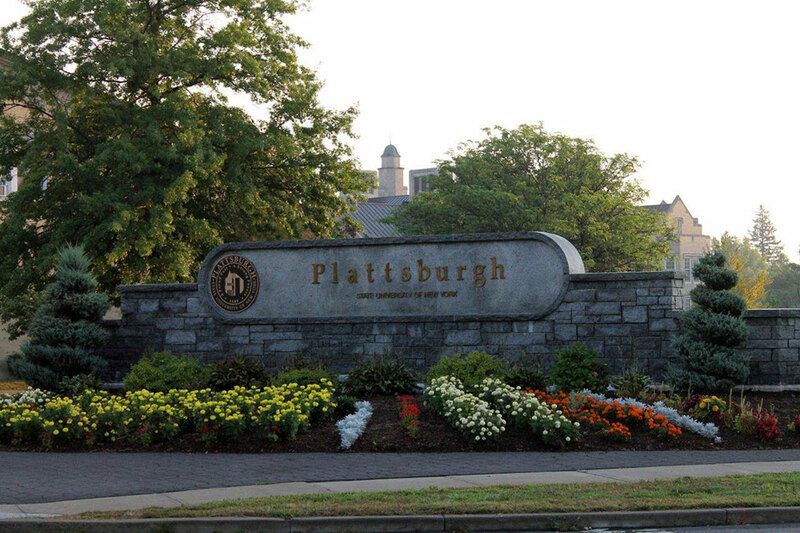 By all accounts, Plattsburgh is among the most beautiful and safest places in the United States. 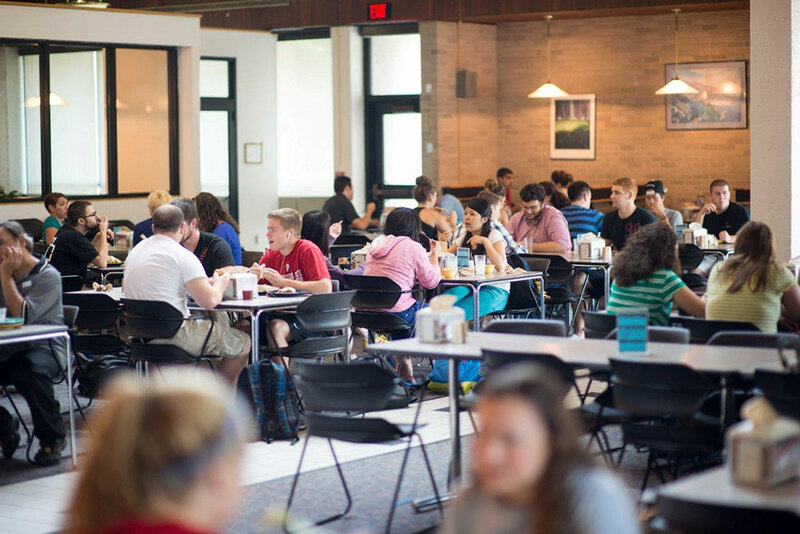 Approximately 5,500 students pursuing bachelor's and master's degrees, including about 325 international students from more than 70 countries. 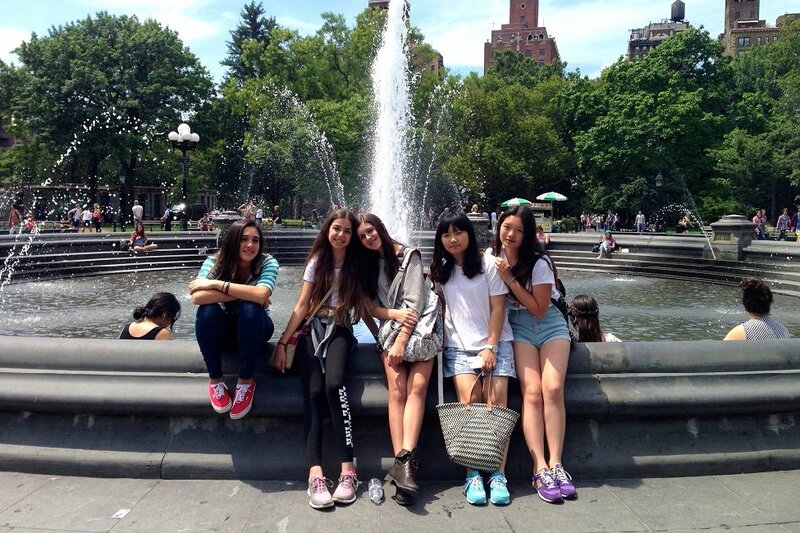 All accepted international applicants receive a partial scholarship covering up to 35% of the cost of attendance. 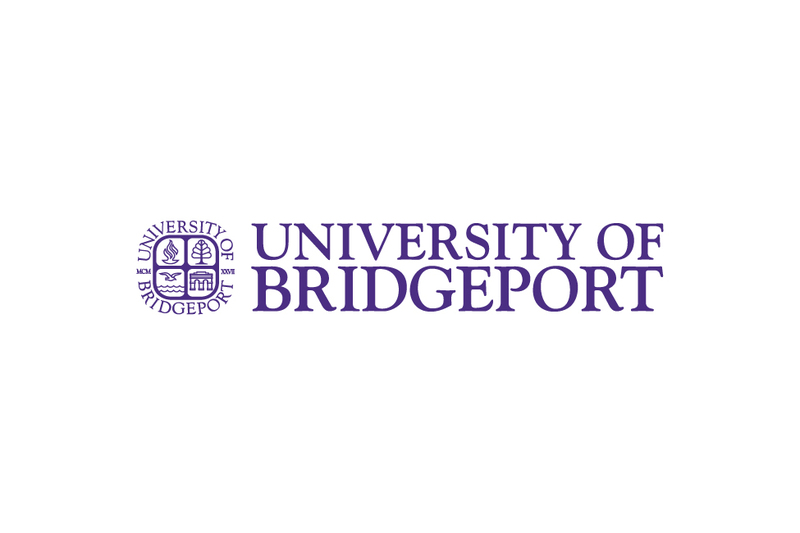 If English is not your first language, you can be considered for admission through the English Bridge Program with TOEFL results as low as 450 PBT/45 IBT or IELTS results between 5.0-6.0. 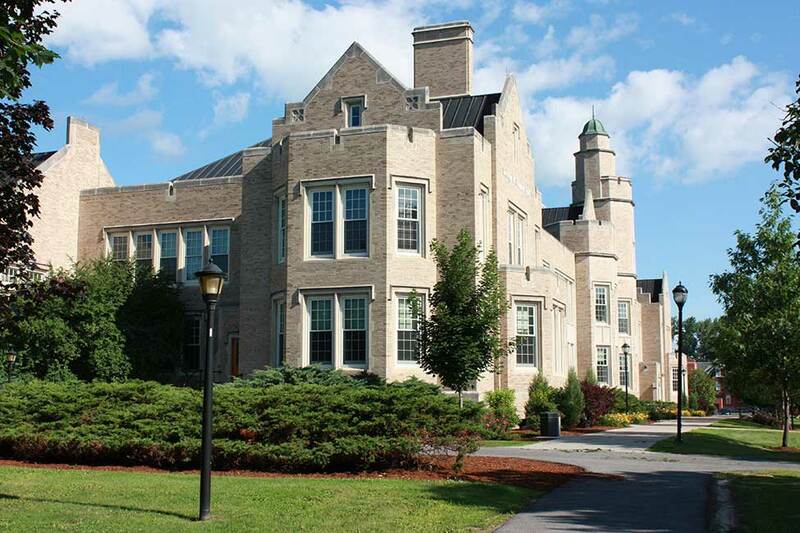 The State University of New York (SUNY) College at Plattsburgh is an accredited institution founded in 1889. 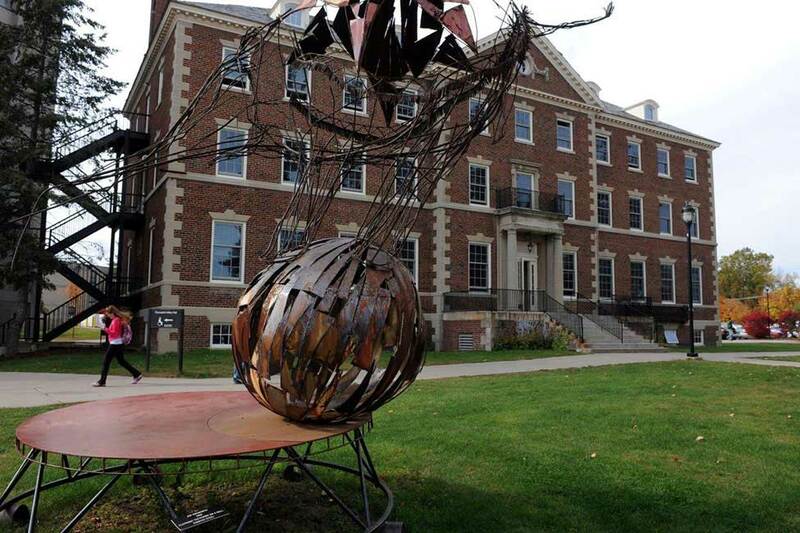 The campus is located 100 km south of Montreal, Canada and 500 km from New York City. From your dorm room window, you can see the Adirondack Mountains of New York, the Green Mountains of Vermont, and Lake Champlain. 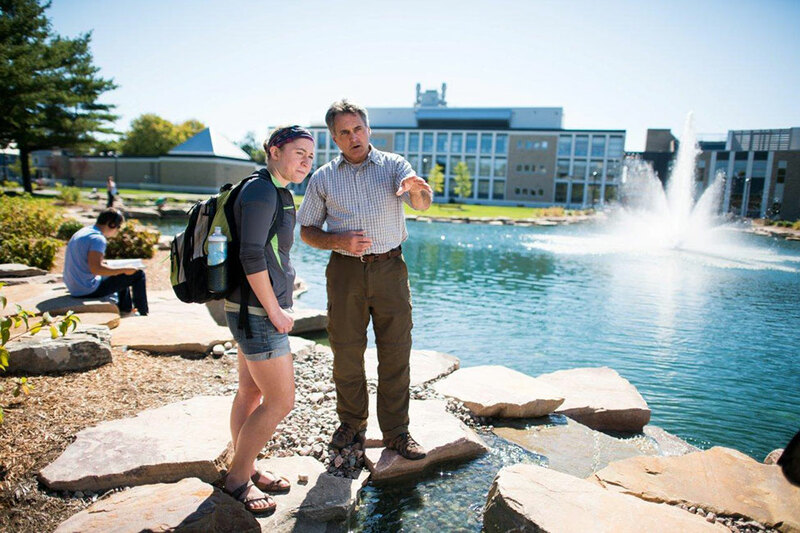 Our students enjoy kayaking, hiking, and swimming in the summer and ice skating, snowshoeing, and skiing in the winter. 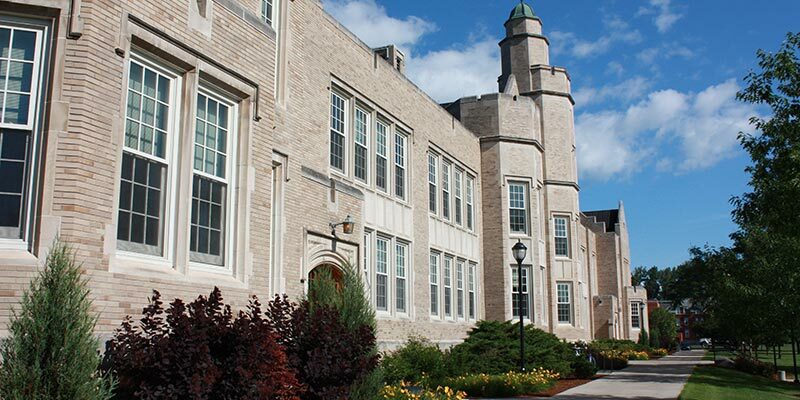 Plattsburgh is accredited by the Middle States Association of Colleges and Schools. We offer more than 60 degree and certificate programs. Our School of Business and Economics is accredited by the AACSB International - The Association to Advance Collegiate Schools of Business. 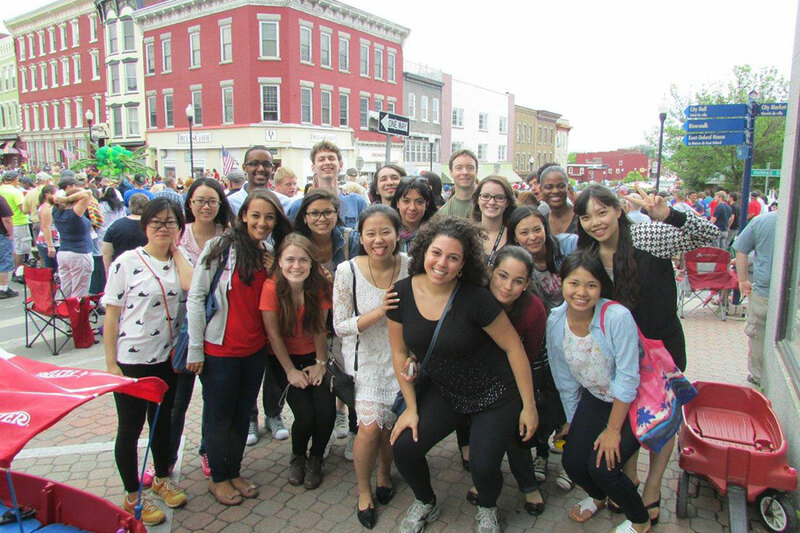 Plattsburgh provides the English Bridge Program to help students improve their English language skills in preparation for full-time academic study. 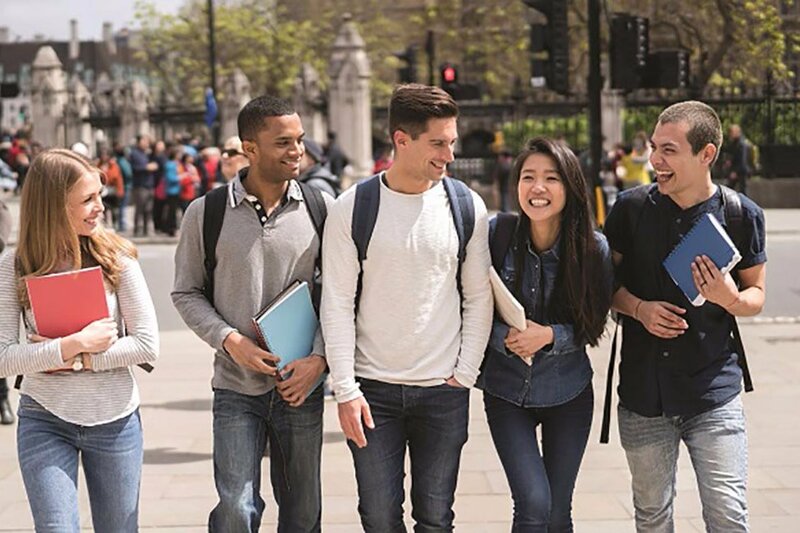 Depending on TOEFL or IELTS results, students accepted into the English Bridge Program must take ESL courses, some of which are credit-bearing toward graduation requirements. The average ESL class has less than 15 students, allowing much opportunity for interaction with the teacher and the other students. Admission is competitive for both U.S. students and international students. The most important factors in the admission decision are the quality of academic courses completed by the applicant, the grades received in these courses, results on nationally standardized examinations, and level of English language proficiency. 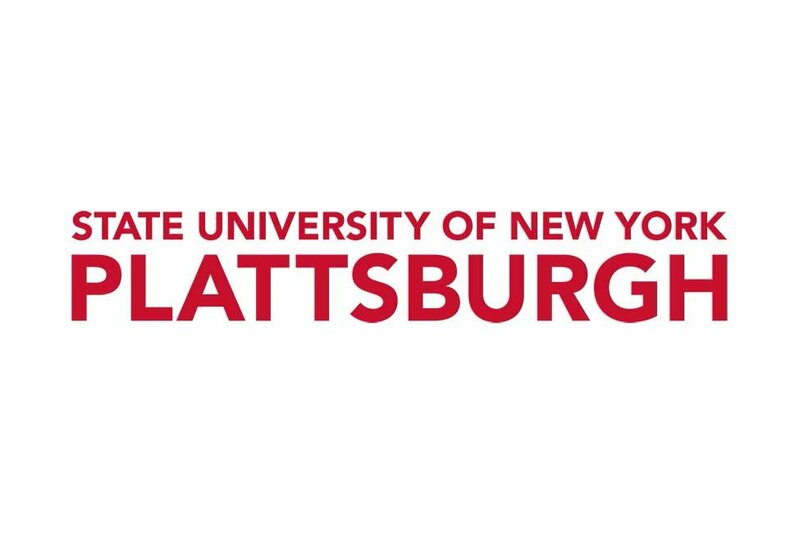 The billed cost to attend Plattsburgh and live on campus for one academic year (9 months) is approximately $33,100 USD. This amount includes the costs for tuition, housing, food, health insurance, and required fees. 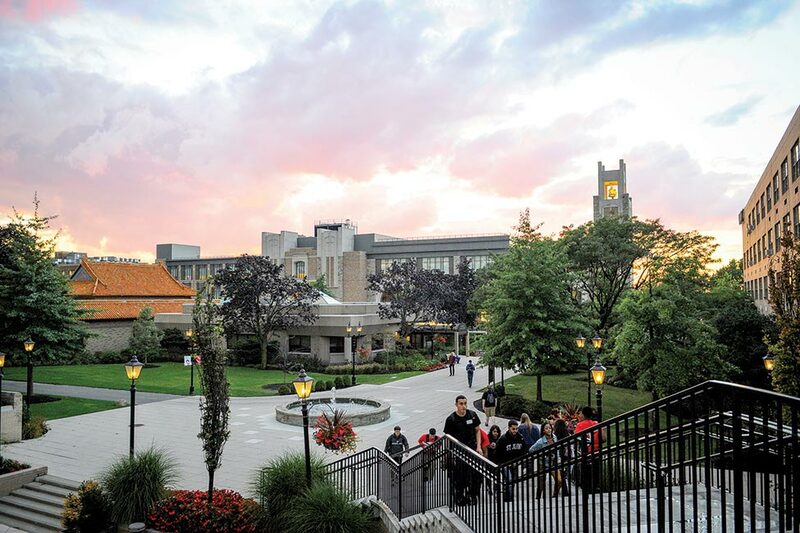 However, international students must expect to spend an extra $2,700 USD each year for books, transportation, entertainment, clothing and other personal expenses. All international applicants are considered for financial aid and scholarships. An extensive orientation program for new international students is held during the week before the beginning of each semester. The orientation program helps new students initiate lifelong friendships while learning about our campus and the Plattsburgh community. Fall semester classes begin in late August and end in mid-December. Spring semester classes begin in late January and end in early May. The Global Education Office provides services for international students including free tutoring, extended-time testing for ESL students, ESL courses, conversation partners, vacation housing, airport pick-ups, and special activities. In addition, the Global Education Office provides workshops and advisement about student visa policies and procedures. Apply directly to U.S. schools from StudyUSA.com! StudyUSA.com is the fastest and easiest way to apply to U.S. programs.